Founded in 2001 as an initiative of the Ventura County Community Foundation, the Ventura County Civic Alliance is a coalition of civic leaders with a shared commitment to the three E’s — the Economic, Environmental and social Equity interests of our region. This balance ensures that our research and community dialogue is embedded with a broad and diverse set of perspectives and priorities. The Alliance holds a set of core beliefs that guides its mission: regional stewardship, open dialogue, collaboration, evenhandedness, unbiased research, and community building and decision making by consensus. 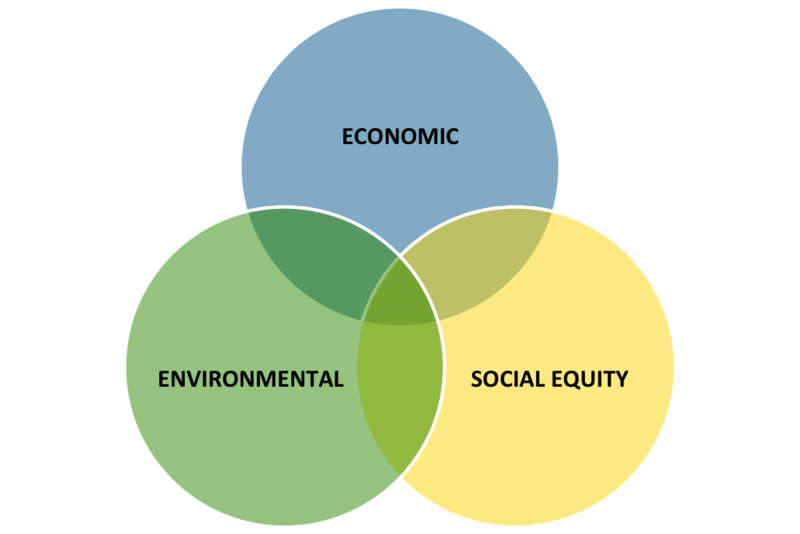 We bring together residents and civic organizations to cooperatively explore options and find integrated solutions to the complex economic, environmental and social challenges of our region. Join the Civic Alliance today!